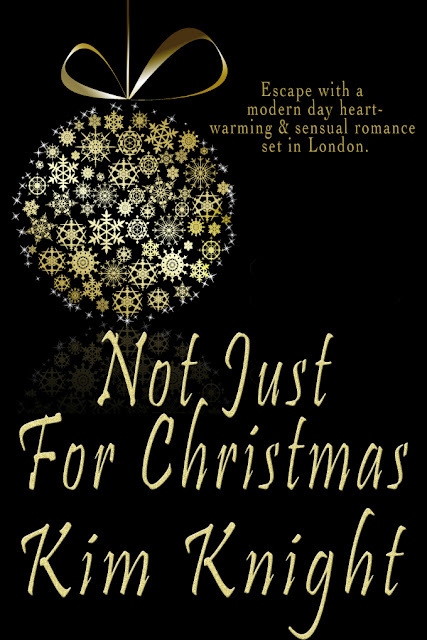 As Christmas draws near thirty-five-year-old social worker Ava Green, finds herself desperate to not be alone at her favourite time of year. Following the break- up of her engagement to her ex earlier in the year, Ava has spent ten months on a mission to get over her ex. With the support of her two of her closest girlfriends Tasha and Marie, Ava makes a bold move which surprises her girlfriends in order to find a companion for the festive season. Ava’s path crosses with tall dark and handsome Detective Jerome Samuels, a forty-five-year-old divorcee also in search of love. Once their paths cross after a few bumps along the way there’s no turning back, these two characters are caught up in a whirlwind of sensual and heart –warming romance, that Detective Jerome Samuels hopes is not just for Christmas, he’s on a mission to claim his lady Ava. 8:00p.m. the Eastern Star Restaurant Jerome stands outside the restaurant, rubbing his hands together for warmth in the snow. He’s full of nerves. He hopes with all his heart that Ava won’t be mad with him for his cold treatment a few hours ago, and that she understands why he didn’t want his cover blown. Maybe she’ll even see the funny side of it. He eyes a black London taxi across the road pull up. Ava steps out and astounds him. She looks amazing. Jerome takes her in from head to toe wearing black knee high winter boots with a stiletto heel, she’s wrapped up in a black trench coat. Her belt is pulled tightly emphasising her narrow waist and curvy hips, she sports a large green scarf and leather gloves. Instantly he feels his groin wake up. He has an urge to undress her and make passionate love to her immediately. She crosses the busy road, and does a double take as she notices him standing outside the Eastern Star. Kim is thirty-three, from London in the UK. She’s a qualified teacher and mother to a beautiful toddler. 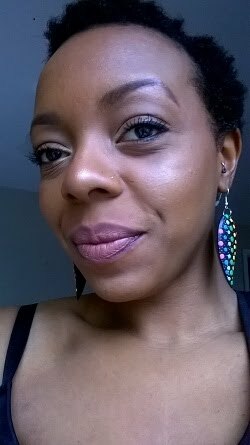 As a reader, she’s head over heels in love with romance, historical fiction, crime fiction, African- American, suspense and thriller genre books. 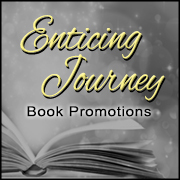 After submitting three chapters of a romance /suspense novel she was writing to a USA based publisher in 2016, she scored her first publishing contact. Kim’s first novel was released September 2016, A Stranger in France. Her second novella is Not Just for Christmas. Kim is currently writing her third book a romantic -thriller. As a writer, Kim likes to create stories within the romantic -suspense and general thriller genres, with a diverse and multi-cultural character line up. Kim also writes beauty and book related articles published in Love Life, Live magazine. When she’s not reading or writing novels of her own, her other passions include practising her French, fashion and spending time at her sewing machine dress making, watching make –up and beauty tutorials on YouTube, letter writing and being a mum.